Not a particularly musical piece for you today. But whatever, hum 'Greensleeves' as you read it. There's your music. On Saturday it was announced that Matt Smith will be stepping down from his role as The Doctor during the Christmas special and immediately speculation was rife over who would become the 12th Doctor. Many names were thrown about, some with good cause and some without. But there were some names that I felt were missing from the public discourse on the matter. Who do you think would make an excellent Doctor, but won't be cast because they're not suitable or non-fictional enough for the role? I'm not asking who you think will get the role, or even who should. More, who should get the part but definitely won't. I think that's a far more fun thing to think about. There's been a flurry of support for a female Doctor and Mrs. McKenzie has sadly been left off most people's shortlists. Yeah, Olivia Colman is great but when was the last time you saw her loudly enquiring about her bullied son's wellbeing at the school gates? You can't say she's not caring. The Doctor has always taken pride in using his wit and intelligence to defeat opponents and not relying on strength or violence. Well, maybe if he had a bit more venom and firepower then AMY AND RORY WOULDN'T BE (sort of) DEAD! Raw nerve. People repeatedly bring up the Doctor's guilt about those who have died for him, maybe over time this has an effect on him that he winds up being unable to control. Instead of coming back as some dapper dandy with kooky sartorial nuances, his regeneration turns him into the most vengeful and evil thing imaginable. 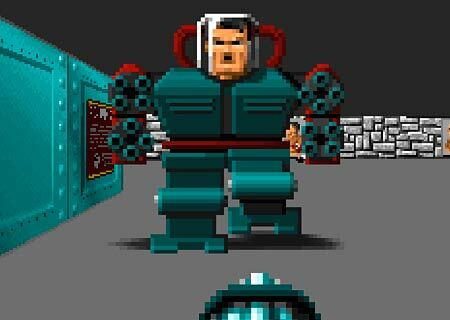 A ten-foot tall mechanical Hitler with guns for arms. As well as people wanting a female Doctor, many have also wanted a black doctor. If they happen to choose that option then what better choice than the WWE's first black World Champion, Booker T! As shown earlier, the Doctor could perhaps use a bit more combat skills because if he'd had them before then AMY AND RORY WOULDN'T BE (sort of) DEAD. I'll get over that now. Whether he does want to use more violence or not, 35 major titles across WWE, TNA and WCW can only be a plus. 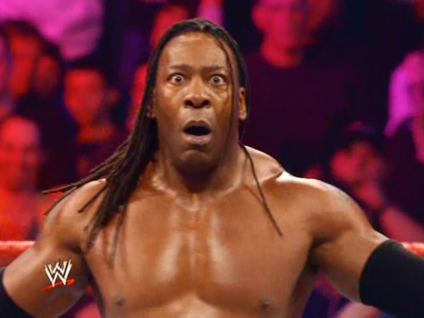 On top of that, Booker T has also dabbled in commentary so can provide intelligent quips of wibbly wobbly talky walky. Mystery and style are an important facet of whoever takes on the role of the Doctor. Smith has them both by the bucketload, and we know he's capable of an emotional delivery. 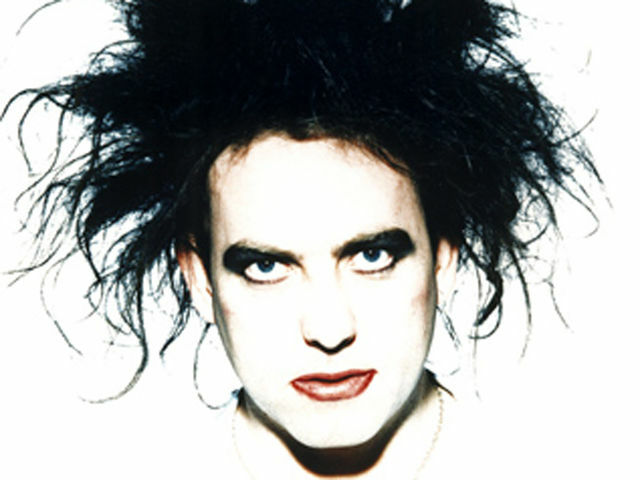 The Cure's frontman would be a beautiful vehicle to express the joy, heartbreak, ecstasy and crushing sorrow that come with being a time travelling hero. The real success of the last two Doctor's is that their connection with a cool young audience made the show relevant again. It had developed a bit of a stuffy and nerdy reputation in the past, yet I have seen at least 4 of the popular girls from school talking about Matt Smith since his departure was announced. That wouldn't have happened if it was the same as before. 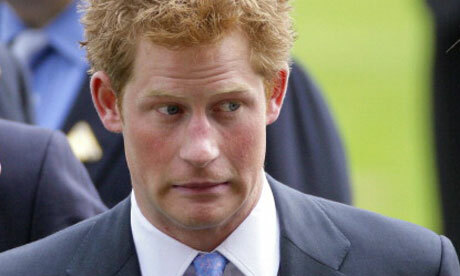 Let's build on this and get Windsor's very own hooray Harry in the role. Young American women love him and it would mean he could graduate from being a "Time Lord" to a "Time Prince". The Doctor has often had a mischievous side. What could be more of a practical joke than regenrating as a giant 2D face? Smashing the fourth wall, as he begins his regeneration cycle he could turn to the screen and shout, "You wanted me to dress like a woman did you?!" 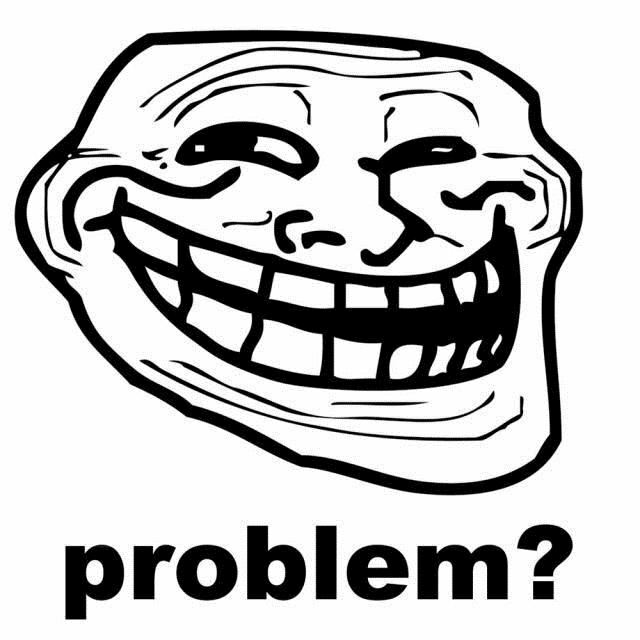 Then he'd just turn into a giant trollface, staring directly at the screen and doing little else for several series. 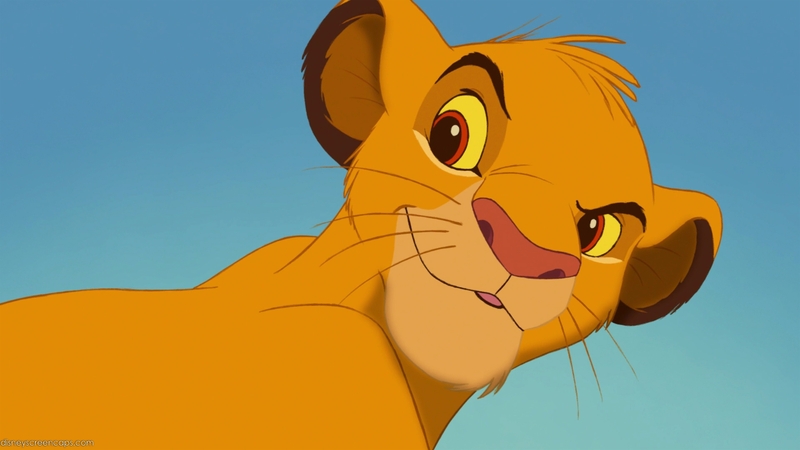 A courageous individual, painful past, born leader, history of entertaining companions, knows the importance of doing what's right instead of what's easy, popular across the generations... why wouldn't they pick Simba? 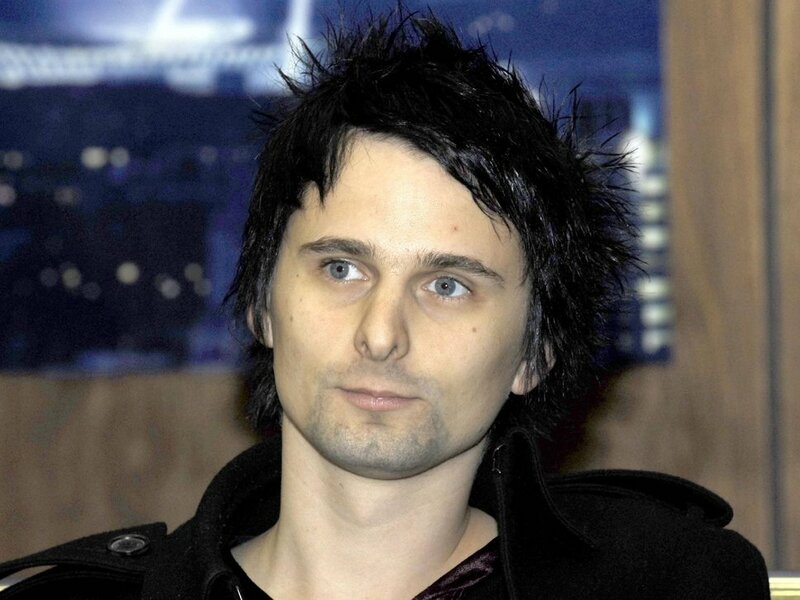 It's well documented that Muse frontman Matt Bellamy is a fan of the extra terrestrial. In fact, a highlight of the band's 2010 stadium shows was a giant UFO that circled round the place before an 'alien' dropped out the bottom to dance around above the crowd. He's also got a slightly not-from-Earth look to him. 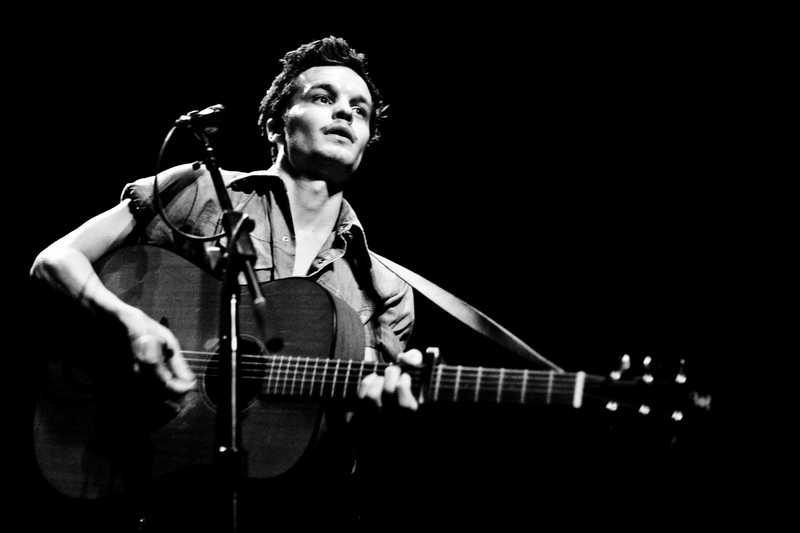 If you're gonna pick a musician, he's not a bad shout. 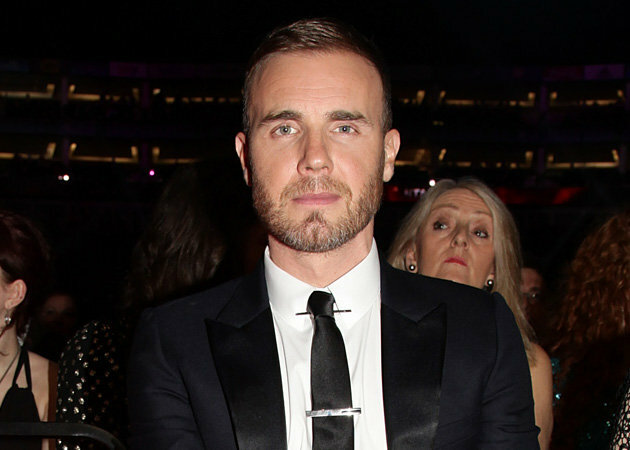 The rumours have been flying, the excitement is pulsating through fans all over the globe. Could a blockbuster Hollywood movie star actually be taking on the role of The Doctor? As Matt Smith disappears and a new figure emerges it becomes clear that the rumours are true! But what's this? 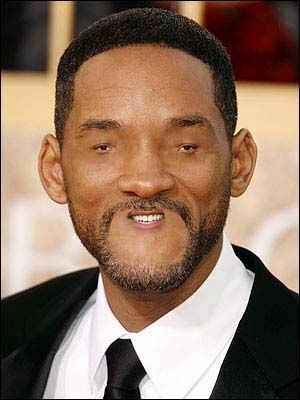 Due to a problem in the regeneration, Will Smith has been replaced by his infinitely less competent alter-ego Woll Smoth. Series 8, Episode 1: Whot The Holl Hopponod To My Foce? The doctor must be a master of deception. The Tallest Man on Earth has been masquerading as the tallest man on Earth for about seven years now. Truth is, Robert Wadlow is the tallest person ever. The Tallest Man on Earth is only 1.7 metres, approximately an entire metre shorter than Wadlow, but nobody has ever forced him to give up his title. Ever think that The Doctor isn't grumpy enough? Would you prefer some crude jokes and chat about recent computer games? 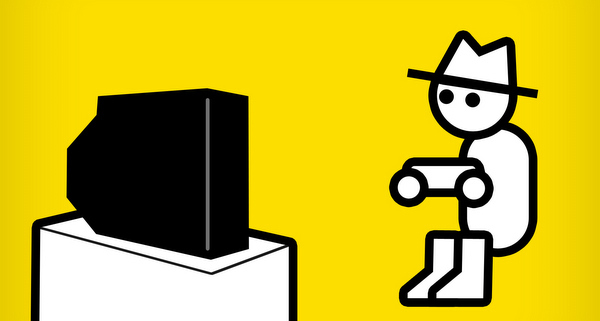 Yahtzee (who produces the hit weekly computer game review Zero Punctuation) ticks those boxes and also has a fancy hat that could easily be his equivalent of Matt Smith's bow tie. Well, nobody would expect it would they? So, who do you think has all the credentials to play the Doctor but will cruelly be overlooked?